Provide MS3 with high-end promotional models for 5-day street / event programs. All promotional models had to be: blonde, out-going, and exceptionally beautiful. All promotional models had to be local to their market. Markets included: New York, San Francisco, Philadelphia, Chicago and Los Angeles. Devolution Solutions was given 4-6 weeks to find, recruit & hire talent, and get them pre-approved. Hire several very attractive and outgoing ladies for the high-end promotion. As many as 12 promotional models per shift, 5 days execution. 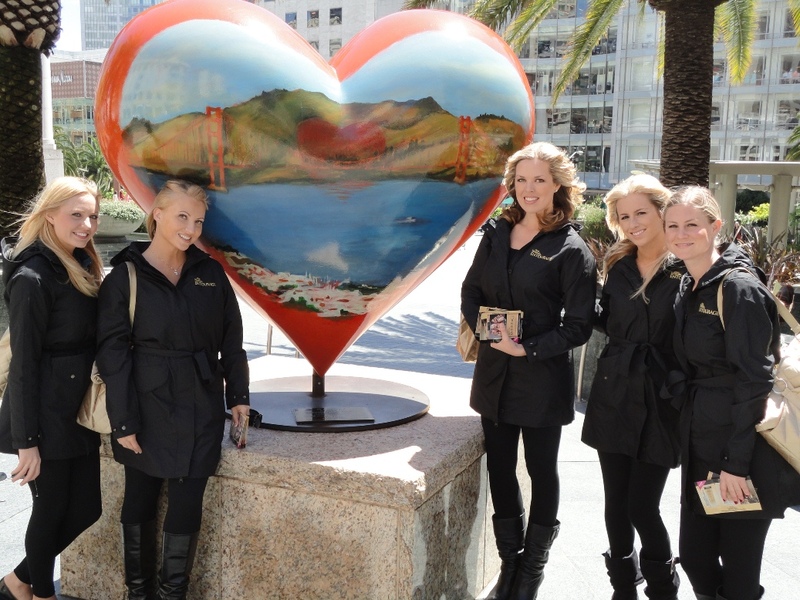 Engage blondes on the street and distribute samples, info and gifts.